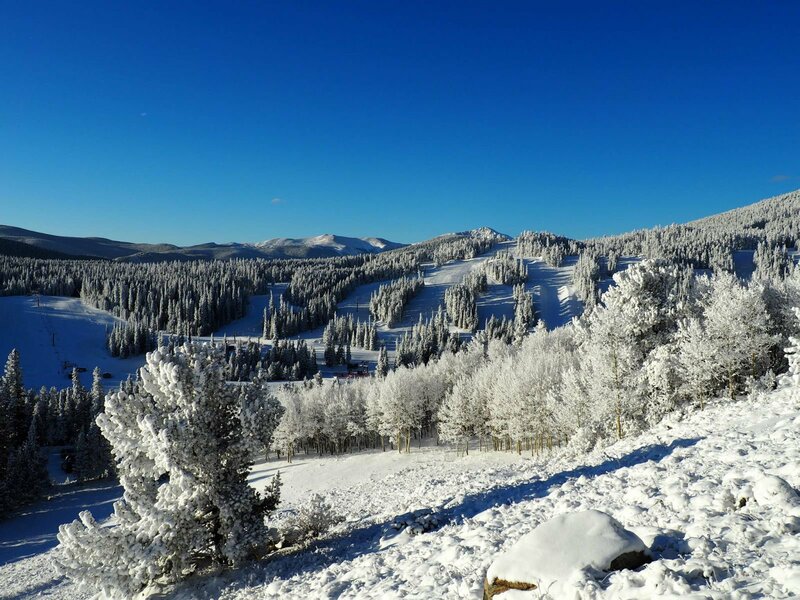 Eldora Mountain will open for the 2018-19 ski and snowboard season on Wednesday, November 7, 2018, a full nine days ahead of schedule. Access to Eldora is unlimited on the new Ikon Pass and Eldora will be the first Ikon partner resort to open in Colorado. Wednesday will mark Eldora's earliest opening in more than two decades. The Alpenglow chairlift will start spinning at 9:00 am, giving skiers and snowboarders access to intermediate terrain, including La Belle, Hornblower, and International trails. Eldora's mountain operations crews will continue to make snow as weather permits, with the goal of opening additional terrain as soon as possible. Visit Eldora.com for more information.